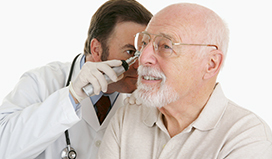 The most common cause of hearing loss is exposure to loud or prolonged noise. 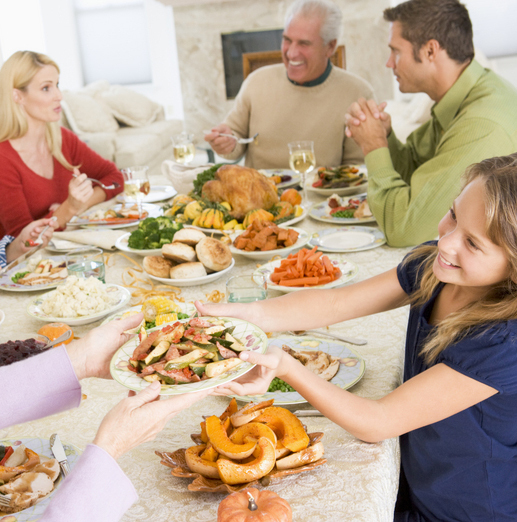 Sharp, loud explosive noise is damaging to your ears at any age. 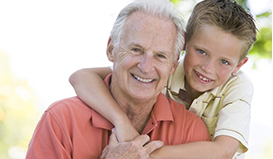 While age-related hearing loss has most often a combination of causes, loud noise exposure is almost always included. The best way to prevent hearing loss is to use the proper ear protection when immersed in environments with loud noises and sounds. People now know that hearing protection is critical for all ages. Employers and environmental planners have joined to reduce noise problems. The federal government and most states have hearing protection laws. 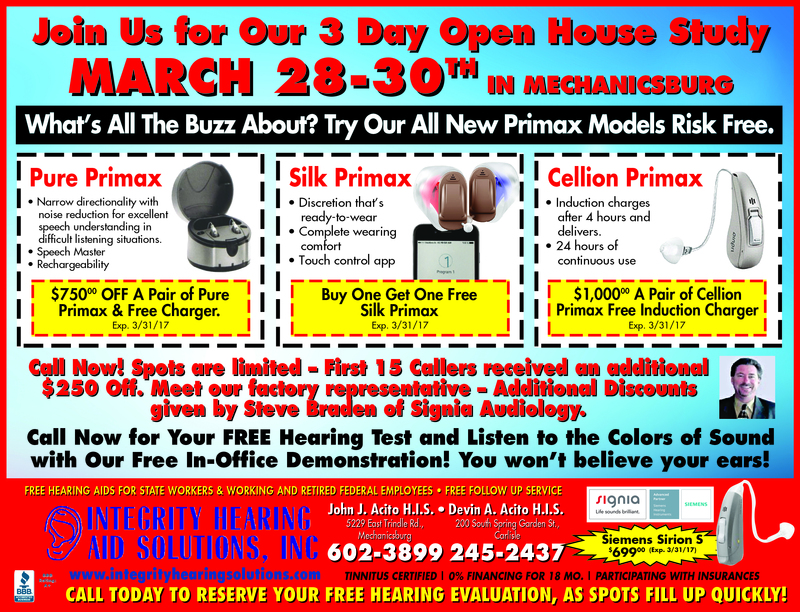 Hearing protection products and training are now mandatory for workers. Workers in loud music venues should wear hearing protection based on their distance from the music stage; bartenders, waiters and sound technicians all need protection since they are exposed to the sound constantly and for long periods of time. Musician’s monitors are larger versions of the earplug that further enhance musician’s ability to hear music without damage. 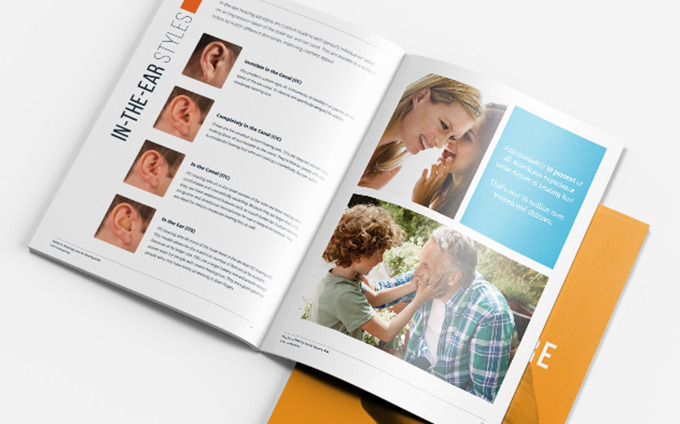 Earmolds are custom-fitted plastic or rubber-like material that conforms exactly to the inside of the outer ear. 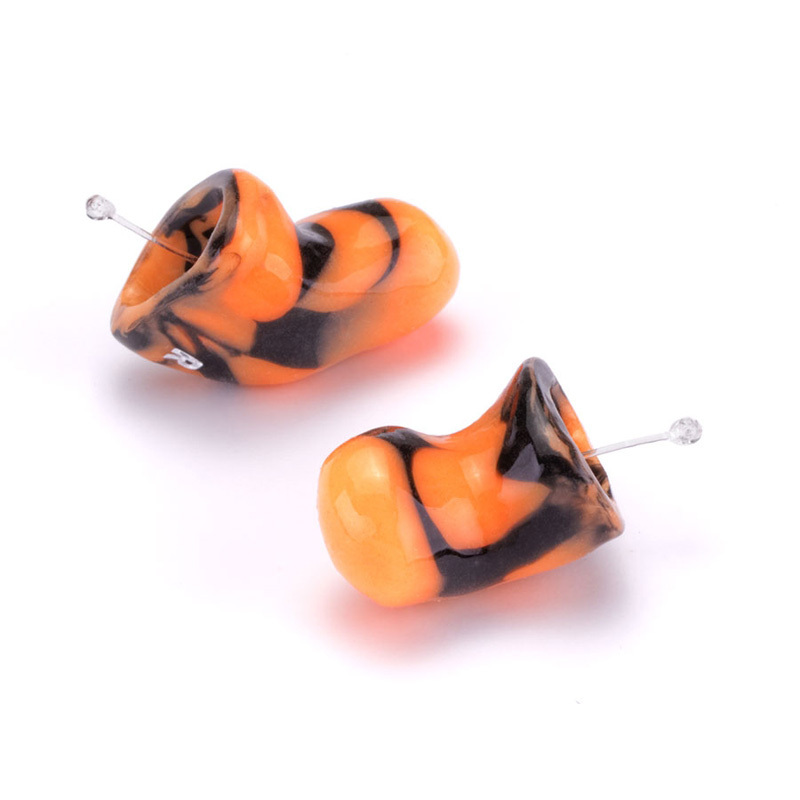 Earmolds are used to hold some style of hearing aids but are also part of the hearing protection package. Musicians use a special type of earmold that allows frequencies through at a reduced rate, and volumes through that assist in the hearing of those vibrations. Since musicians need protection but must hear each note, this special product was developed. Shooters and hunters experience very loud, concussive noise when firing guns. Earmolds and earplugs for shooters are designed with an aperture that closes when the severe vibration of a gunshot is detected. 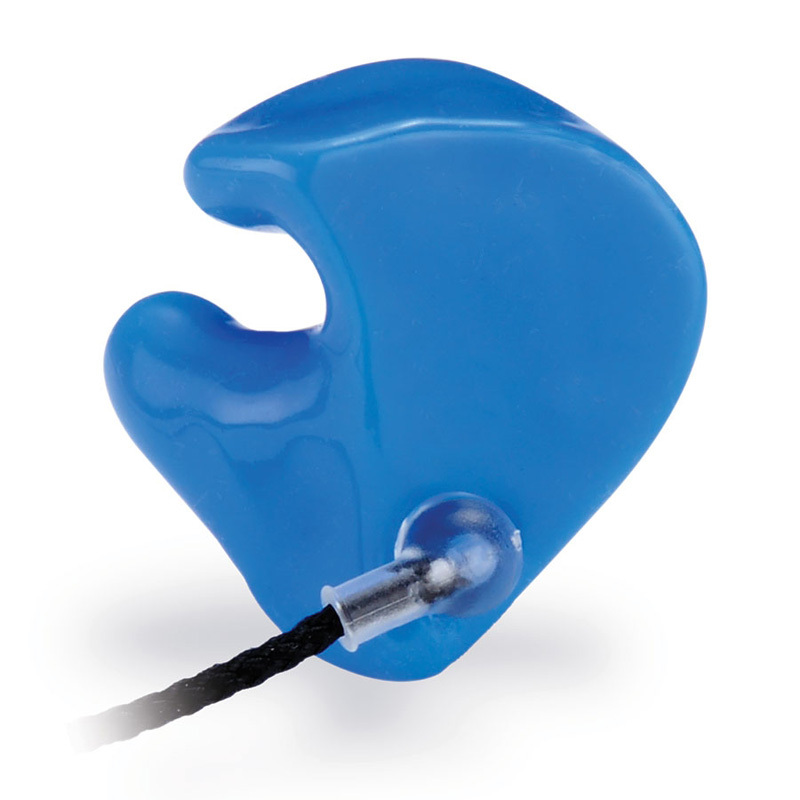 Swimmers and divers are other specialized groups that need hearing protection. 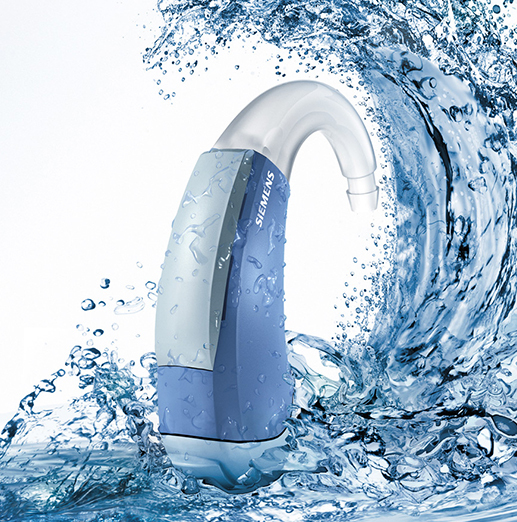 The energy of rushing water can damage the ear. 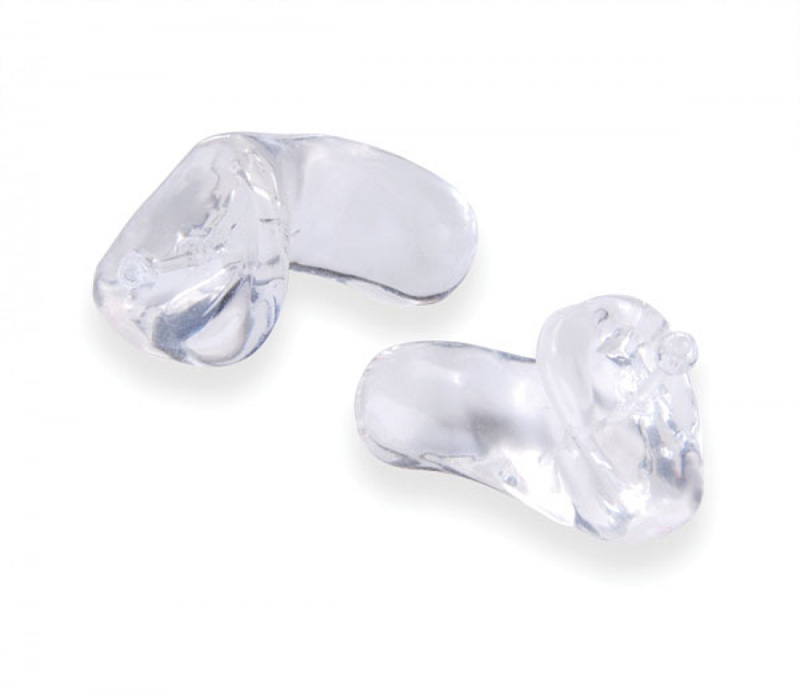 Swimmers and divers are urged to purchase earplugs designed for their specific needs; regular earplugs used for noise reduction might not be adequate. 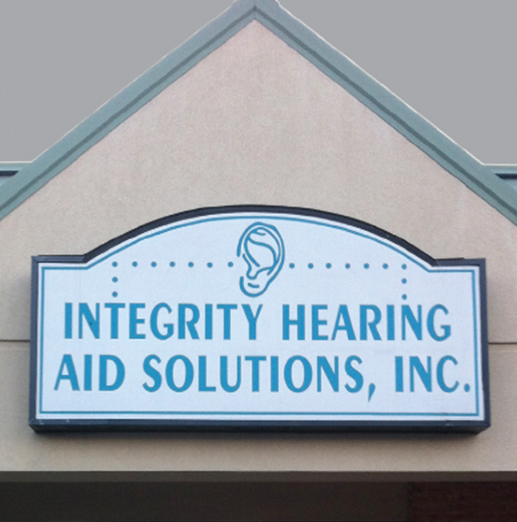 Integrity Hearing Aid Solutions, Inc. has an assortment of products to protect your hearing. 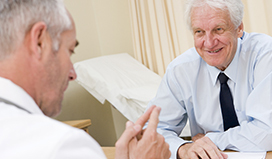 Talk with one of our specialists to learn more about how we can help you take better care of your hearing! Hunting, shooting, and sudden noise. A filter instantaneously closes when damaging noise levels are reached. 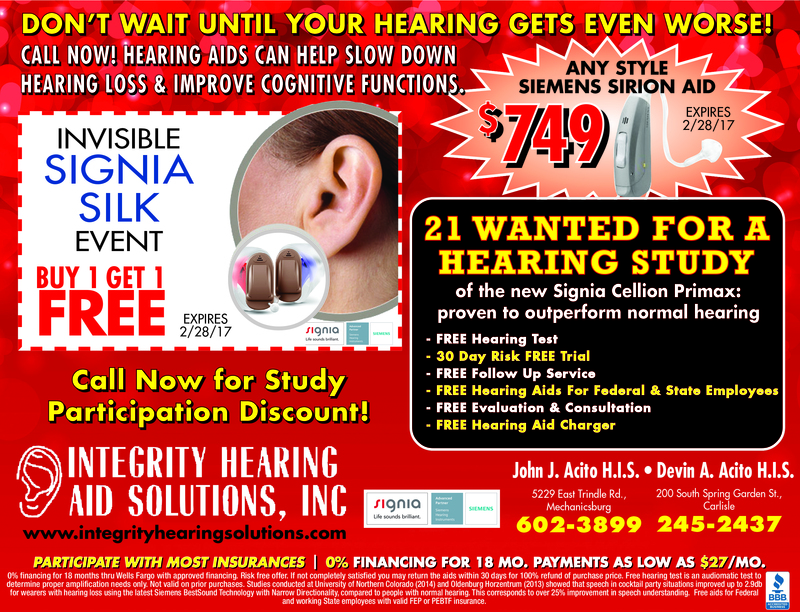 Allows essentially normal hearing at all other times. Ideal for performing musicians and concert-goers. Also great for flight attendants, bartenders, waiters, dental professionals. 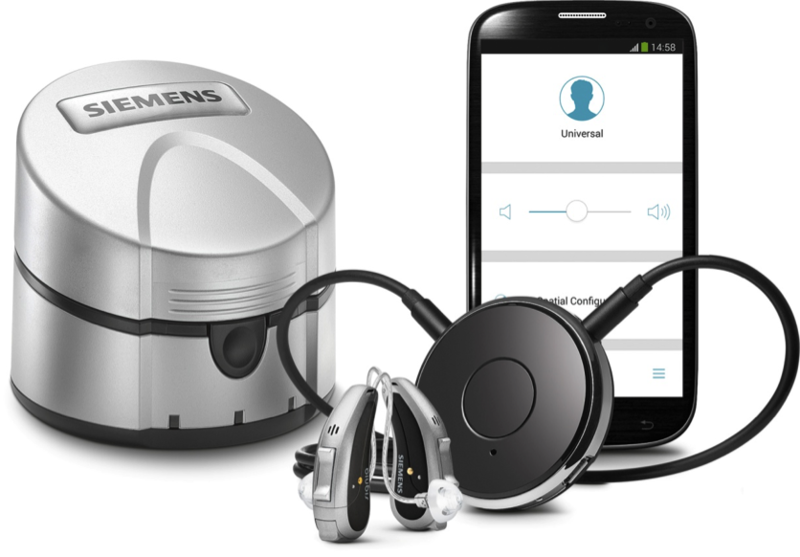 Allows wearer to hear sounds accurately but at reduced levels. Have 3 filter options: 9dB, 15dB or 25dB. Offers comfortable and uninterrupted rest. Great for shift workers and credited with saving many relationships! 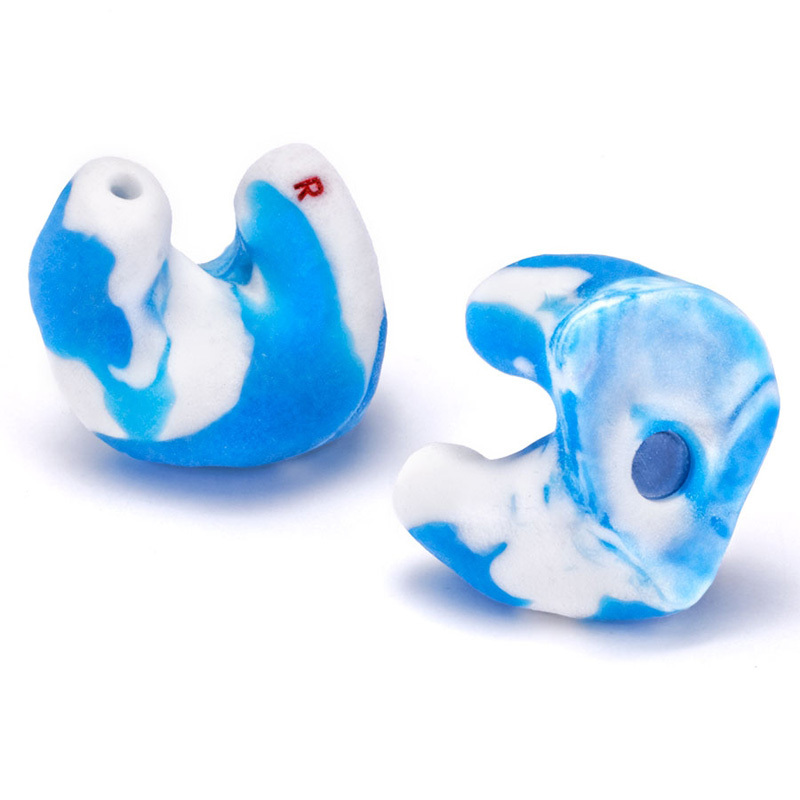 Designed to prevent surfer’s ear and swimmer’s ear caused by exposure to cold water and wind. The floatable material is molded with a sealed membrane spanning the sound bore that keeps cold water and air out of the ear canal but allows for conversation and hearing while in the ear.